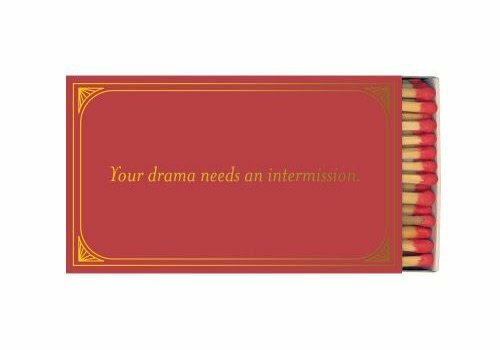 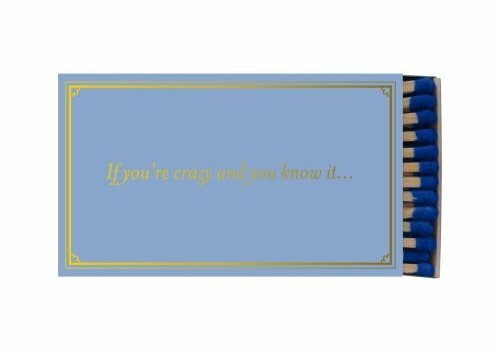 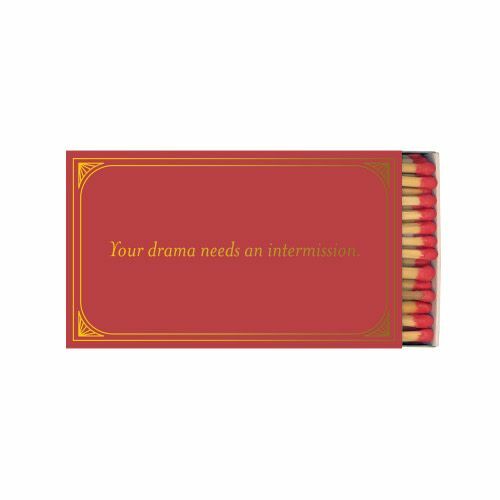 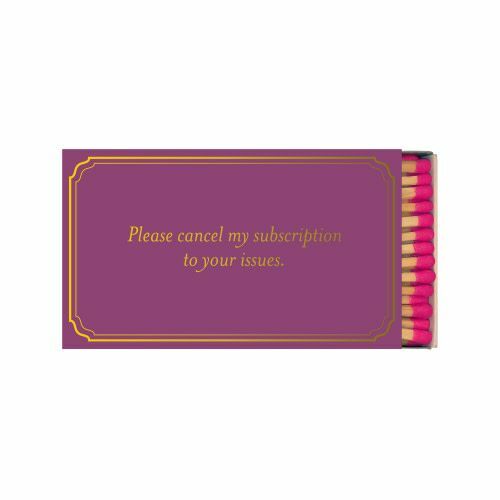 This funny matchbox is perfect as a gift or an addition to your candle accessories. 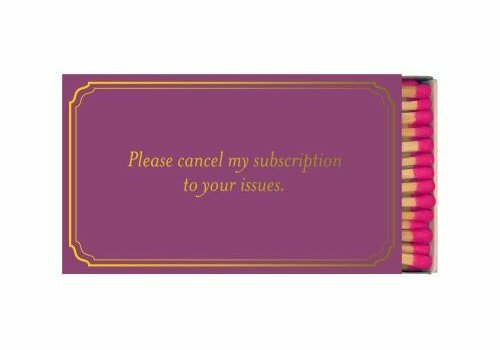 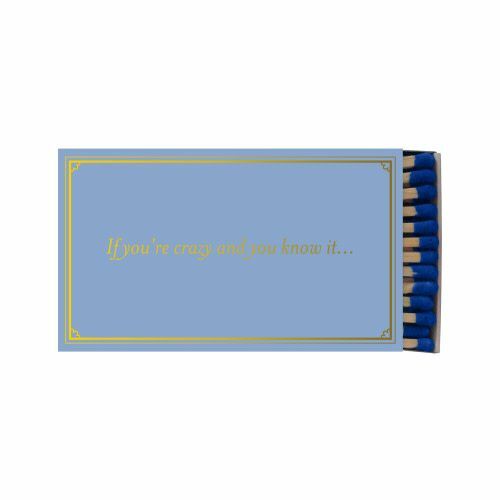 This funny matchbox is perfect as a gift or as an addition to your candle accessories. 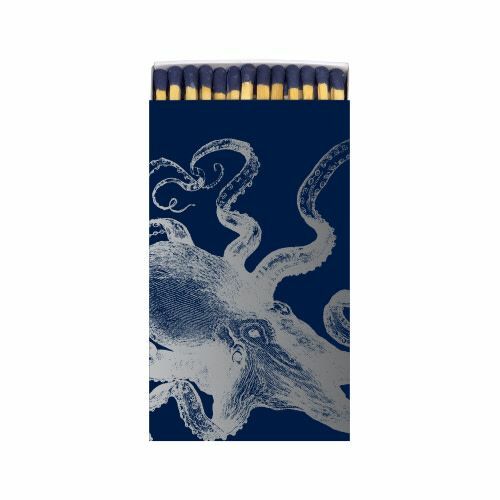 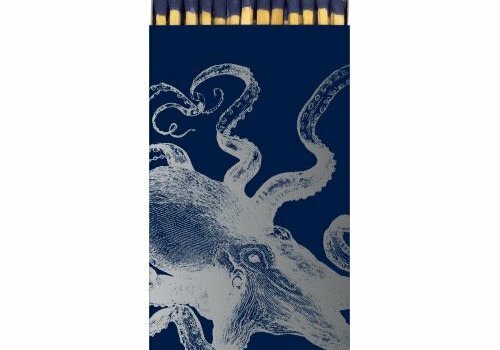 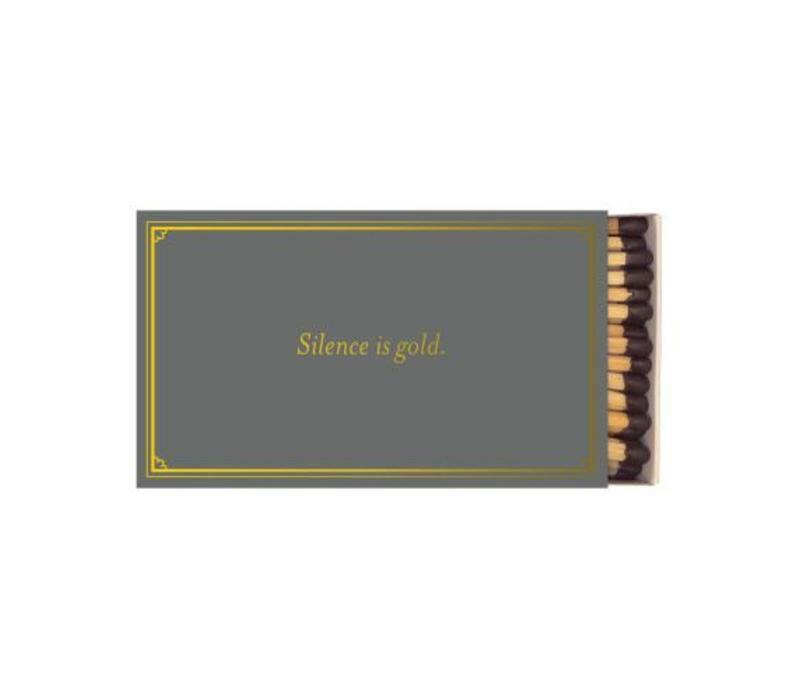 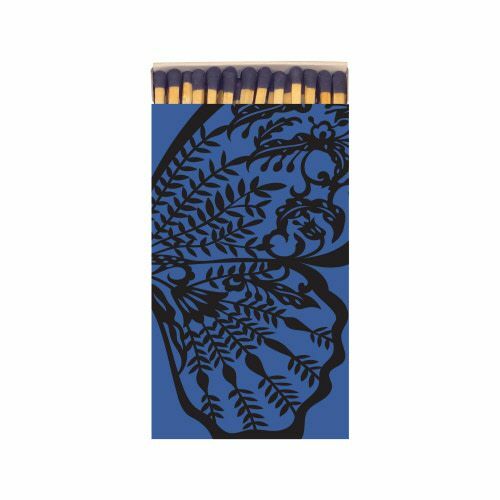 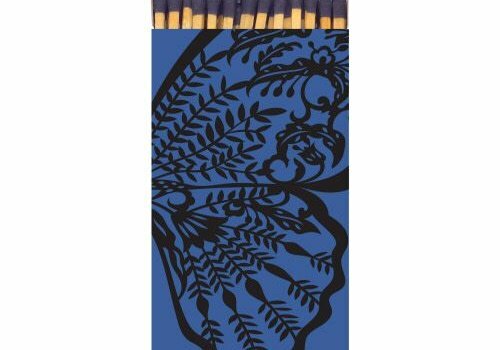 This designed matchbox is perfect as a gift or an addition to your candle accessories.